VPN services are increasingly becoming popular, gaining fame steadily over the past one decade. Without VPN services, today’s internet users would hardly survive. It protects your online identity and ensures that your life on the web is safe and easy. A VPN will protect you from the activities of cyber criminals and malware while giving you access to various geo-blocked movies, sports and TV shows. Everybody loves TV shows, unfortunately, our geographical location can hinder us from accessing some entertaining shows on TV. Does that mean we should despair? No. Streaming VPN comes to your rescue. When you are in certain countries, accessing some television shows is not only difficult but also impossible. Thanks to a streaming VPN you’re able to gain access to unlimited content such as thrillers, comedy shows, action shows, and much more. Let’s say goodbye to those boring messages, “sorry! This program is not available in your country.” VPN can bypass the geographical restrictions and enable you to watch your favorite shows by replacing your IP address. Did you know that you can watch your home channel irrespective of where you are in your native language? In the past, travelers were not able to access their favorite content while away from home. Thanks to a streaming VPN today, you can watch any content from back home. 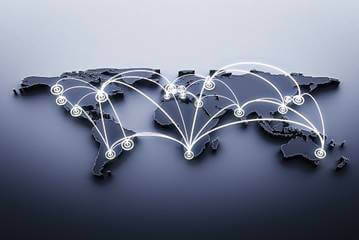 Many servers have been deployed in different countries to enable you access of your home channels in your native language. There is no reason to watch uninteresting content when you can access your favorite content using a streaming VPN. Watching movies is among the best ways of making your leisure time worthwhile. But how can you gain access to unlimited movies? A VPN is the ultimate solution. It helps you hide your identity and watch various movies no matter what part of the world you’re in. 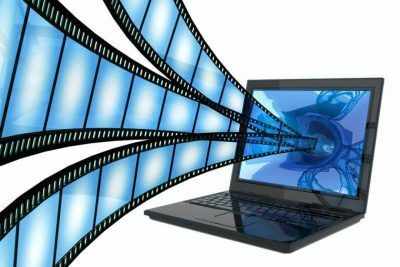 Remember, some video-streaming services such as Netflix can only be accessed by individuals living in specific countries but with VPN streaming you can access these movies from wherever. It opens every blocked content. 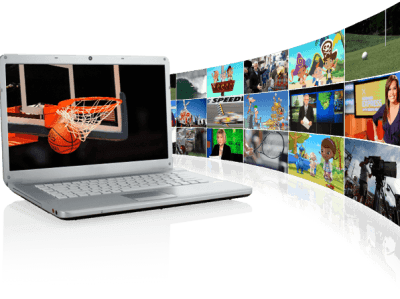 Regional restrictions can be a stumbling block to accessing sports content online. However, when you use a streaming VPN, accessing such content isn’t an issue. Are you a sports fan and you don’t want to miss any sports event? Well, VPN providers are your solution. 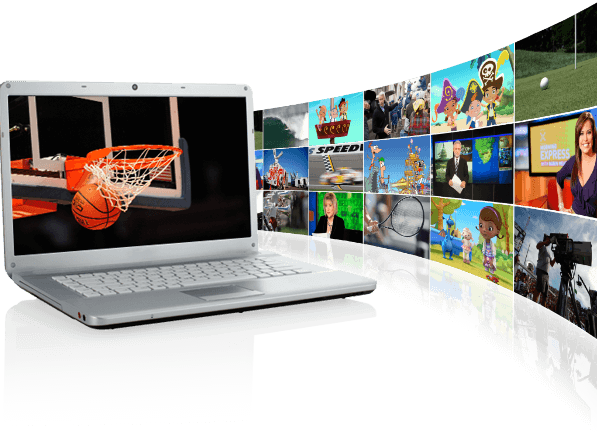 You can use these services to hide your IP address and get unlimited access to sports events like martial arts, football leagues, Formula Racing Sports from various channels including Netherlands Fox Sports, NBC in US, and so on and so forth. Admittedly, accessing UFC on pay-per-view (PPV) can be a daunting task because of the hassle involved. For instance, most UFC fights are broadcast in the US only, but with VPN, you can access them from any part of the globe.